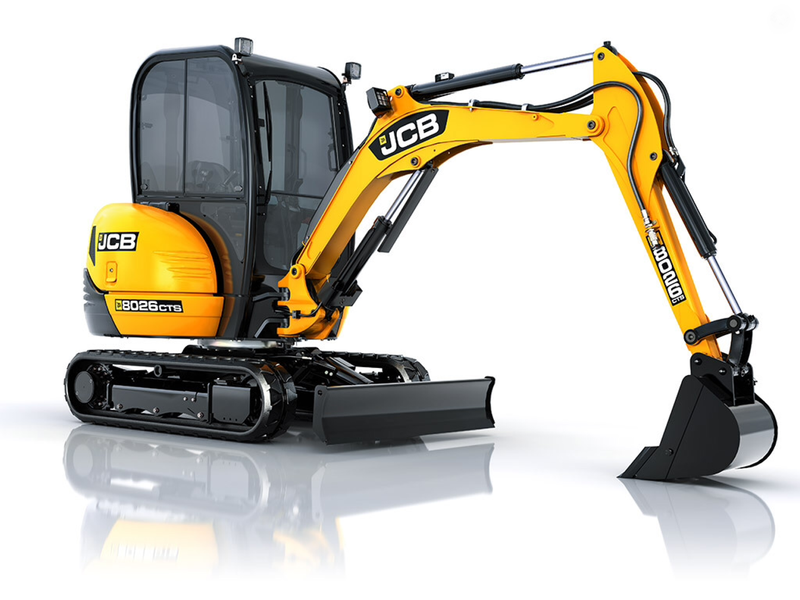 Come and visit us at our open day on Saturday 10th September (10am-5pm) at our West Bromwich depot! 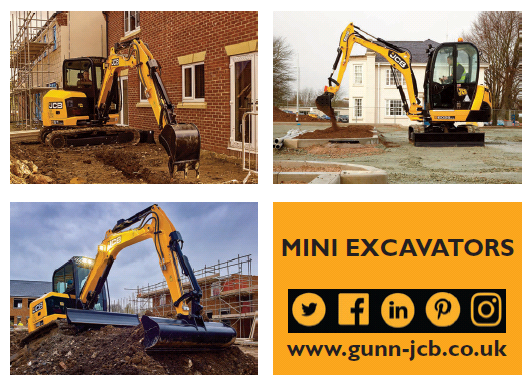 We will be displaying a range of mini excavators, including: 8008, 8014, 8018, 8026, 8030, 51R, 65R, 85Z, 100C and HTD5 Dumpster as well as the NEW JCB Hydradig! There will be a bouncy castle, competitions, prizes, beer and burgers – fun for all the family!